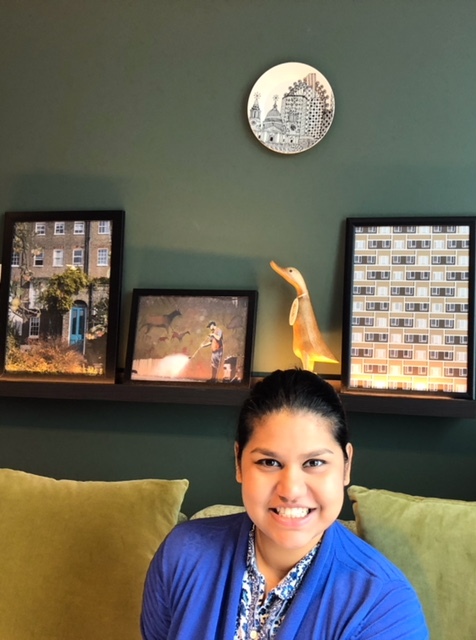 Here at Check-in-London, we handpick all of our apartments to ensure that we only provide our customers with London serviced apartments of the highest quality and service. As a result, many of our apartments are award winning. Housed inside a beautiful Victorian building with pristine furnishings and views over the surrounding area of South Kensington, it's no surprise that 130 Queen's Gate Apartments captured the attention of the judges at the 2013 Condé Nast Johansens Awards. The stylish apartment made it as a Finalist for the Most Excellent Villa or Apartment in the UK category. Book here for the Queen's Gate Apartments. With its grand, period features, Milestone Apartments form the basis for a truly unforgettable stay in the capital and also make them a favourite with award panels. Not only did they win the enviable position as the 24th Top Hotel in the World but also the 3rd Luxury Hotel in the UK at the TripAdvisor Travelers' Choice 2013 Awards. The apartments consistently score highly for their service and quality. They were listed on Travel and Leisure's World's Best 500 Hotels for 2013 with a score of 92.83 and on the Condé Nast Traveller USA 2013 Gold List for Best Hotels and Resorts in England with an overall score of 95.5. Book here for the Milestone Apartments. Beaufort House's elegant, period furnishings, private patios and location on a charming tree-lined street in Kensington made it another contender in the 2013 Condé Nast Johansens Awards for Most Excellent Villa or Apartment in the UK. 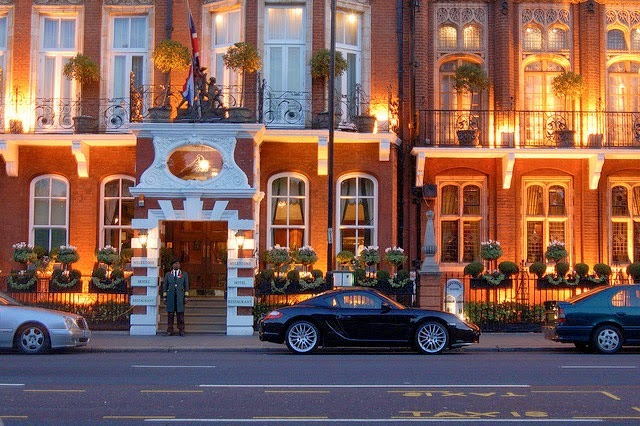 The Regency-style property also won a Tripadvisor Certificate of Excellence in 2013 and a Gold Award from EnjoyEngland.com to reward consistent levels of excellent quality and service. Book here for Beaufort House. 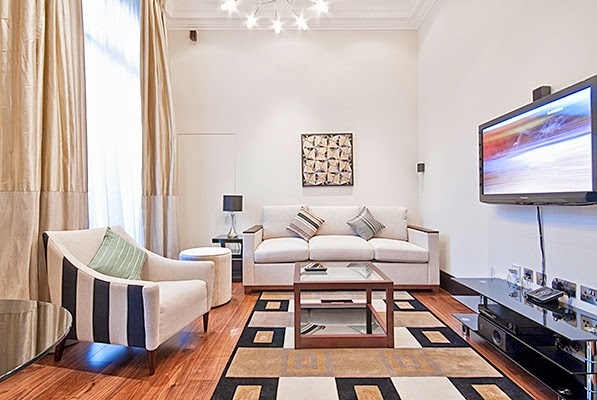 The Ascott Limited are well known for the elegance and luxuriousness of their serviced apartments which has won them the 2013 World Travel Award for Europe's Leading Serviced Apartment Brand. 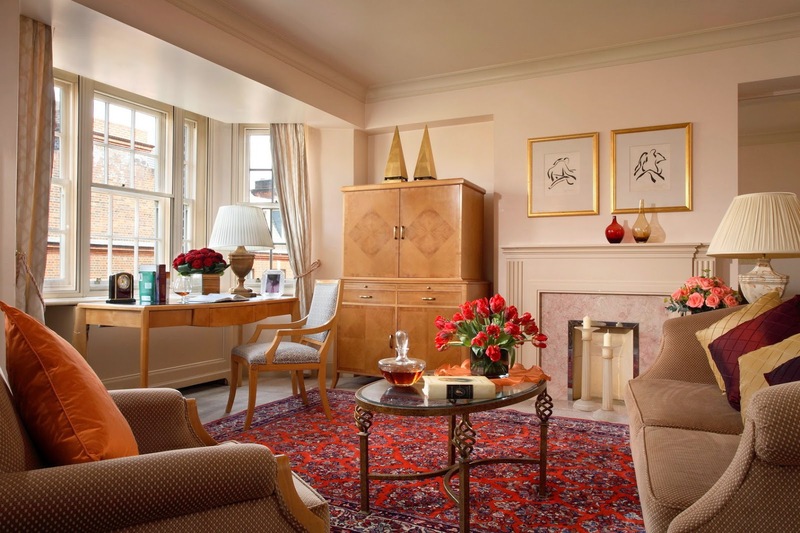 Their London residences, Ascott Mayfair Apartments, perfectly embodies the plush nature of all of Ascott's buildings with its ornate and sophisticated interiors. Book here for the Ascott Mayfair Apartments. Matching the vibrant atmosphere of the surrounding Fraser Place Canary Wharf is decked out with bright and contemporary furnishings and enjoys stunning views over the River Thames. This made it a natural winner for the Tripadvisor Certificate of Excellence in 2013. Their unique properties and minimal design also won Frasers Hospitality a prestigious World Travel Award in 2012 for World's Leading Serviced Apartment Brand. Book here for Fraser Place Canary Wharf. 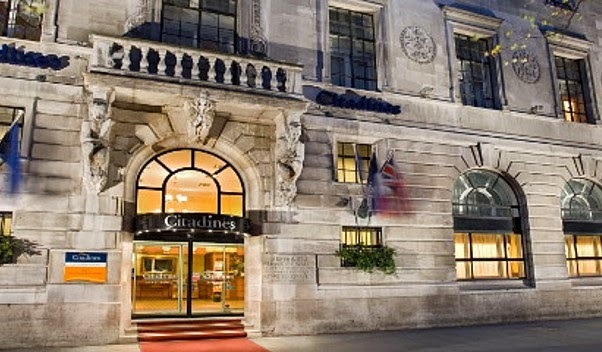 As a reward for its consistently outstanding customer reviews, Citadines Prestige Trafalgar Square won a Tripadvisor Certificate of Excellence in 2013. Its sleek and contemporary decor as well as its lively location in the heart of the West End also won it the 2013 World Travel Award for England's Leading Serviced Apartments. Book here for Citadines Prestige Trafalgar Square.